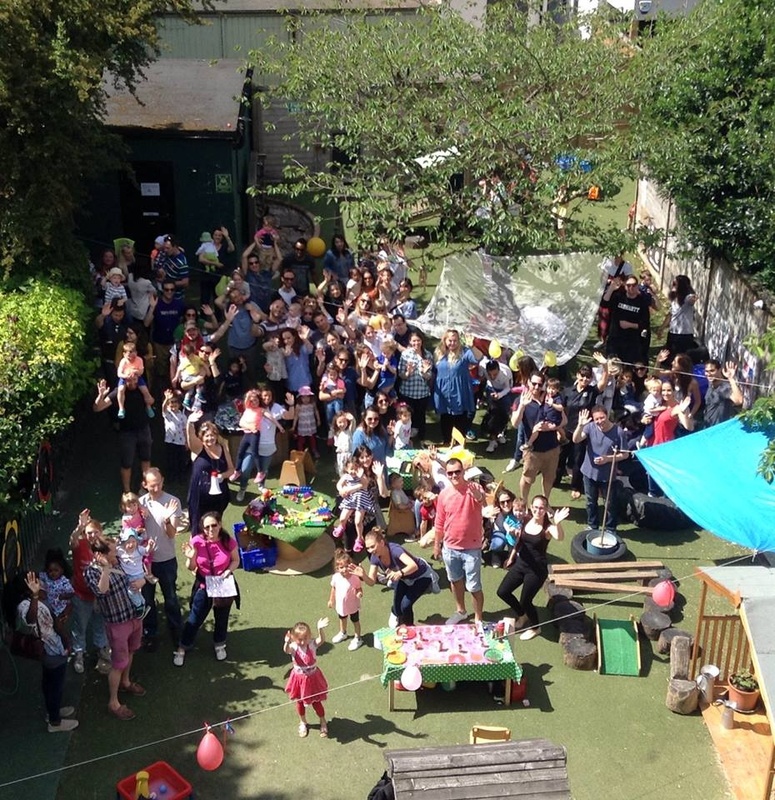 The Rocking Horse is NDNA Nursery of the Year South 2018, Ofsted Outstanding, privately owned and family run, registered children’s day nursery located in a quiet residential street in Finchley Central, London. The nursery is within walking distance of the beautiful grounds of Avenue House, Victoria Park and Finchley Central underground station. "The Rocking Horse is the Mary Poppins of the nursery world - practically perfect in every way!" 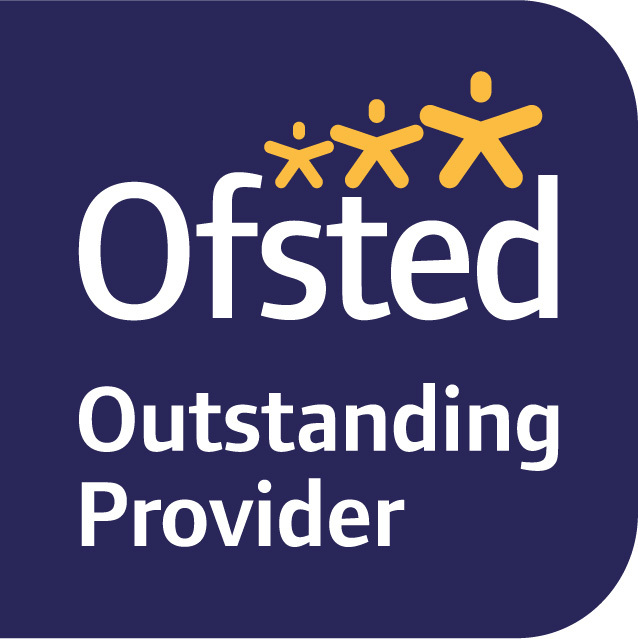 "Amazing nursery-brilliant teachers, lovely setting, our daughter loves it here!" "The staff are the best, so caring and genuine." "I'm sure you've heard it many times before but after being shown round by the lovely Beth, seeing how impeccably clean it was, and most importantly how very happy and relaxed the children all are, I wanted to let you know what a special place The Rocking Horse is - especially compared to all of the other nurseries I have seen. " "After visiting, we knew Rocking Horse was was simply brilliant. 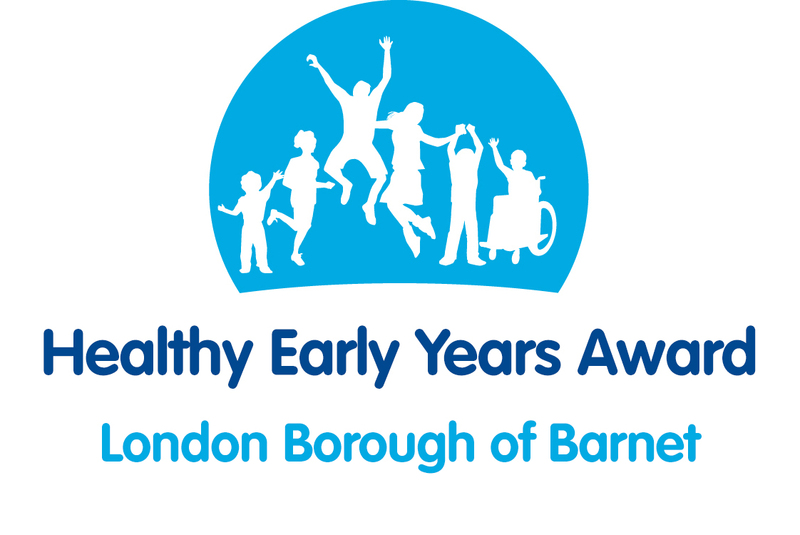 We visited many other nurseries, serving only to confirm that Rocking Horse is the only place we see our child."